September E-News: Community Health Centers – America’s Health Care Heroes. National Health Center Week (NHCW), observed in August each year, recognizes the valuable work of community health centers and their essential role in providing high-quality comprehensive health care to 28 million people across America. This year’s theme, “Celebrating Health Centers: Home of America’s Health Care Heroes” recognized and celebrated health care heroes – individuals who live and breathe the health center mission – and their unparalleled commitment and dedication to the organizations they serve. While the summer went by in a flash, as we race through September we wanted to share with you our visits with some local health center heroes – staff and patients at three health centers in our own backyard in New York City, just a few of the more than 70 community health centers organizations in the state devoted to expanding access for all. 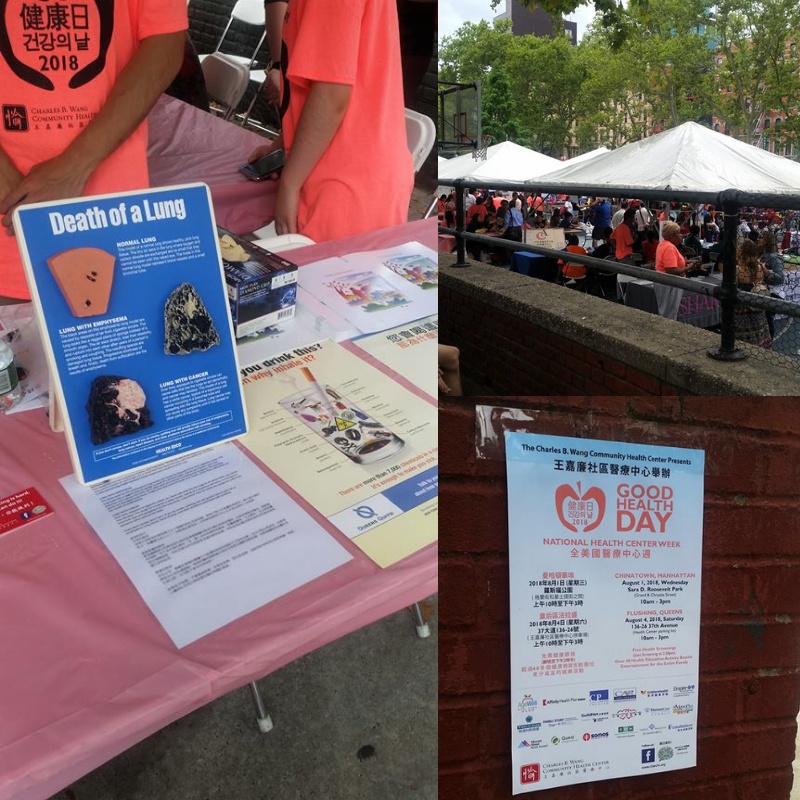 On Manhattan’s Lower East Side, Charles B. Wang Community Health Center has been serving the community since 1971, and the center’s annual Good Health Day has been a health center tradition for thirty years. 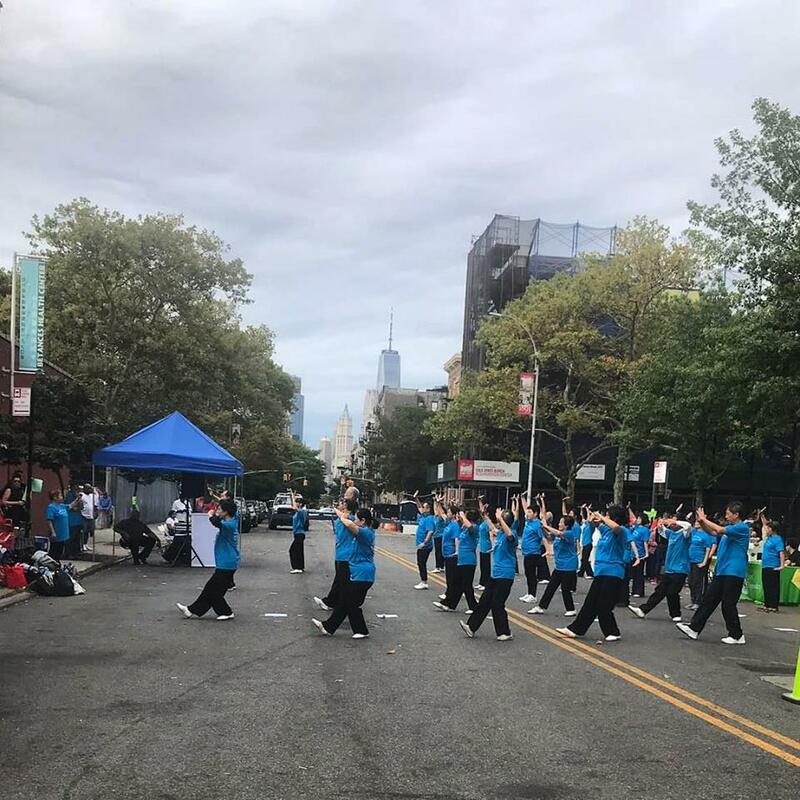 Good Health Day – also offered in Flushing, Queens – provided free screenings open to the entire community for several health conditions including high cholesterol, diabetes and hypertension. It was also an opportunity for community members to learn about other health concerns such as women’s health, oral health and mental health and available resources, and to have some fun with games and activities for kids and adults. Handy multilingual flyers and posters ensured that the activities and information were culturally effective and accessible. Continuing on the Lower East Side, we made our way to Betances Health Center’s Community Health and Wellness Fair. From a humble ‘beginning on wheels’ in 1970 as a grassroots mobile unit, a location above a pickle factory, and a free clinic, today Betances Health Center is a leader in community-based primary care, providing a wide range of services including behavioral and social health, HIV/AIDS treatment and oral and dental care. Despite the dreary weather, the spirit of the community shone through with a fun-filled day for everyone. Community resource information was readily available, and the Fair offered blood pressure, blood glucose, nutrition, and dental screenings as well as raffles and giveaways. We were delighted to see the health center move onto the street for a day where its commitment to care was visible for all to see. We hope to make it out to the brand new Betances site in Bushwick, Brooklyn soon! Betances Health Center’s Health Fair kicks off bright and early. Heading uptown to Ryan Health’s Summer Wellness Fair, we spotted their brand new 33-foot Winnebago van, which houses the mobile health center, a new initiative launched in July to provide preventive and primary care services to underserved communities in New York City. The van includes fully outfitted examining rooms so that it is equipped for direct services as well as community outreach and screening. The Wellness Fair was a great opportunity for the community to learn about the comprehensive care Ryan Health provides, encompassing the full range of primary care, vision, dental, behavioral health and women’s and children’s health, at 18 service sites including health centers in 6 communities, school-based health centers and community outreach locations. The mobile van will help the center to extend on its founding principle, at the core of the operation since its founding in 1967, that health care is a right, not a privilege. 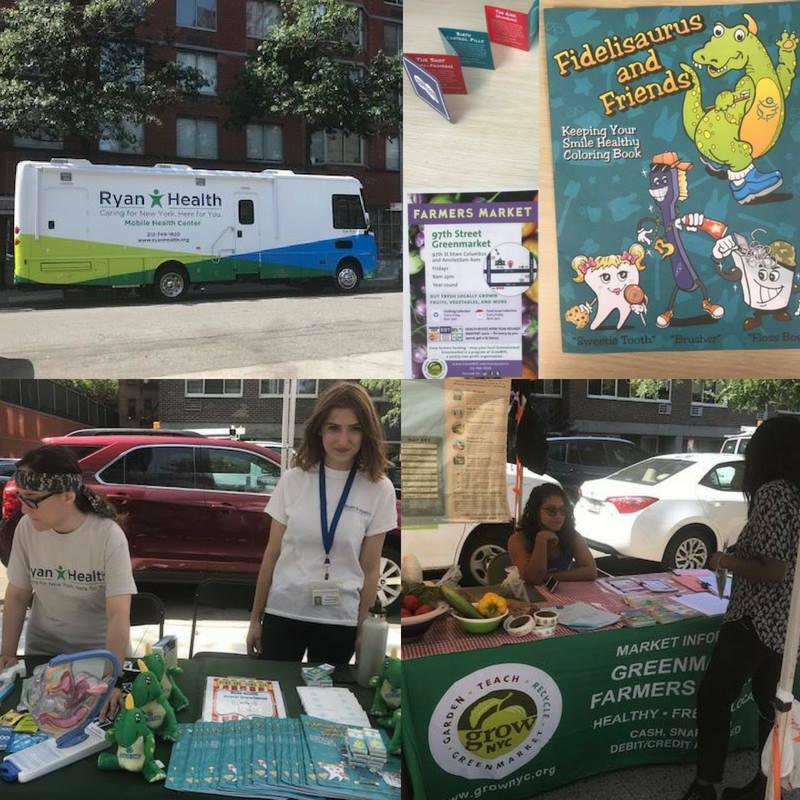 Featured services at Ryan Health’s Summer Wellness Fair! In addition to enjoying the many educational sessions, posters and conference events during this year’s NACHC Community Health Institute and EXPO in Orlando, Florida, we were lucky enough to catch up with more health center heroes, extraordinary champions and leaders of the health center movement, Check out the happy snaps below, and look for a new video featuring more CHC heroes on CHroniCles soon! 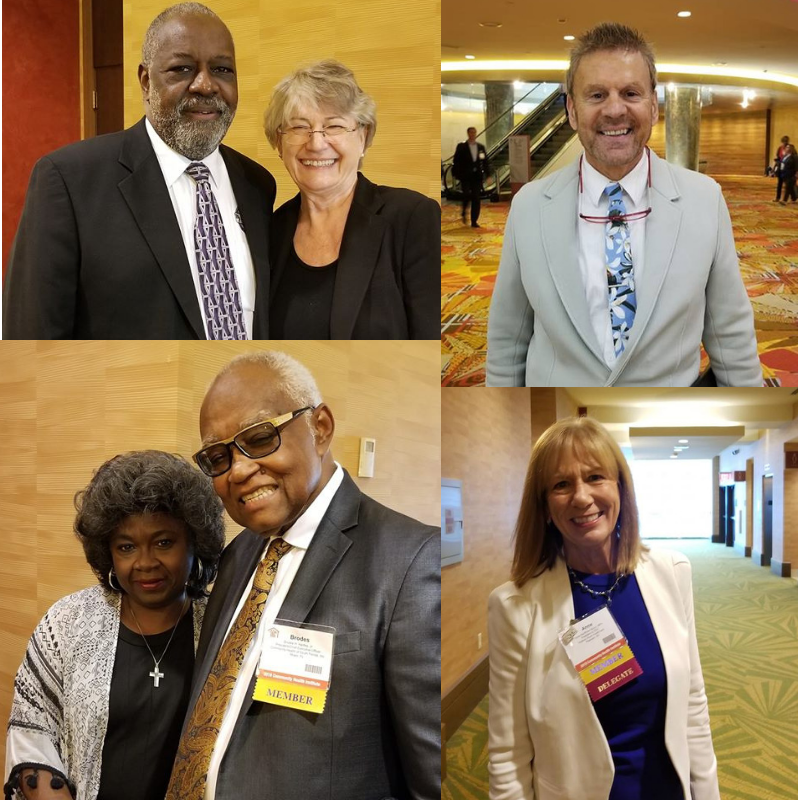 Top left to right: Mr. Roland Gardner, Beaufort Jasper Hampton Comprehensive Health Services (SC) and Ms. Anita Monoian, Yakima Neighborhood Health Services (WA), NACHC’s current Chair of the Board, Mr. James (Jim) Luisi of North End Waterfront Health (MA). A new report, released as part of the Geiger Gibson RCHN Community Health Foundation Research Collaborative’s signature policy brief series, “Community Health Centers Continued to Expand Patient and Service Capacity in 2017,” examines the continued growth of community health centers in 2017. Based on newly released data from the U.S. Department of Health and Human Services Uniform Data System, the report documents a five percent growth in the number of patients served between 2016 and 2017 and a near-tripling of the number of patients served between 2000 and 2017. Between 2010 and 2017, the number of Medicaid and privately insured patients served increased by 78 percent and 77 percent, respectively. While the proportion of uninsured patients has steadily declined as a result of the ACA, health centers continue to treat large numbers of patients without health insurance – 6.2 million in 2017, or one in 5 uninsured people. The ACA adult Medicaid expansion continues to be associated with far more robust growth in capacity; health centers in expansion states show substantially greater patient care capacity. The report also explore the scope of services provided at CHCs, documenting their increasing importance in addressing a wide range of health concerns. In 2017, more than 80 percent of health centers furnished dental care and nearly 90 percent provided mental health care, while the percentage of community health centers offering substance use disorder services increased from 20 percent of all health centers in 2010 to 35 percent in 2017, with medication assisted treatment emerging as an increasingly common service. 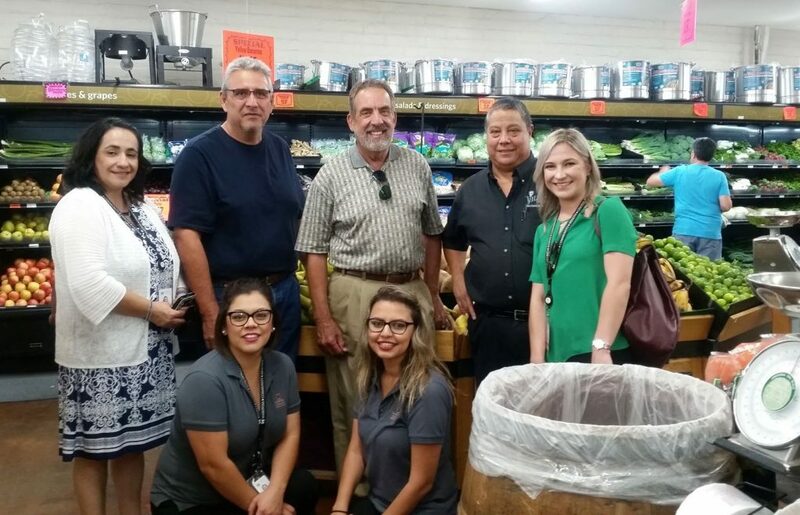 Mariposa Community Health Center and RCHN CHF staff alongside FVRx program collaborators from Villas Market, Nogales, AZ.